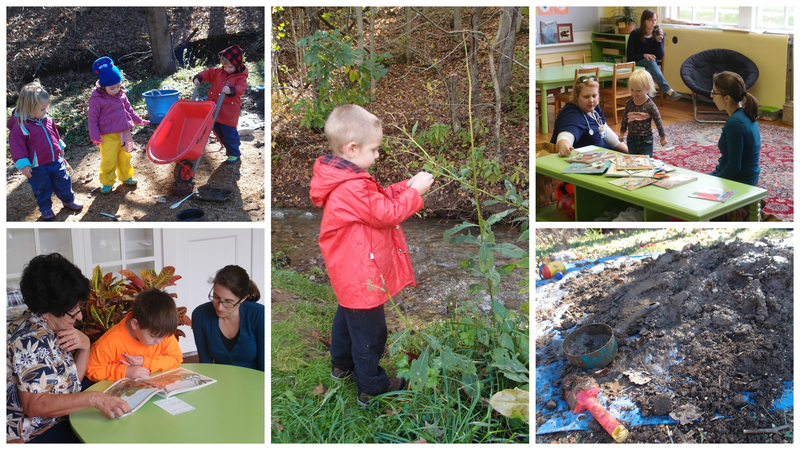 Numerous opportunities for giving back to your community are available with The Mayapple School. Peruse the list below, or for the latest project opportunities, join our volunteer database here. 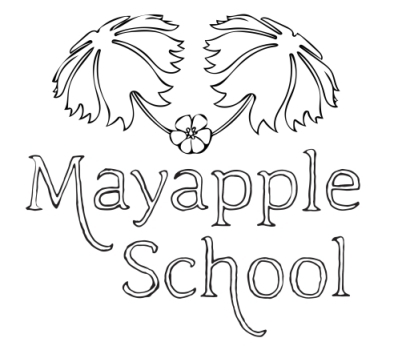 A full immersion into the life of The Mayapple School is available for students or community members willing to commit 2-3 hours per week for at least three months at The Mayapple School. Interns assist the teachers in many aspects of classroom life. Right now, we are looking for an intern for Monday, Thursday, or Friday mornings. Other times may also be available; contact Melissa West (melissa at mayapple dot org) to set up a visit to see if interning at The Mayapple School is the right fit for you. The Mayapple School is looking to maintain a more stable scholarship award pool, and we would like to hear from individuals or groups looking to help fund raise for this purpose. Please e-mail Melissa West (melissa at mayapple dot org) your ideas for fundraising (must not take place on Mayapple School grounds during school hours). Are you handy with a hammer, or looking for a way to work up a sweat outside the gym? We’re always looking for help improving our playground! If you’re looking for a meaningful volunteer project or need a team-building activity for your boy scouts, church group, or civic organization, we’d love your help! Contact melissa at mayapple dot org. The Mayapple School is approved as a field study location for future teachers currently studying at Virginia Tech. Please consult your graduate adviser for more details.